Betson – New Week, New Call of Casino! Spin for your daily extras! Heed the call again for more daily offers! 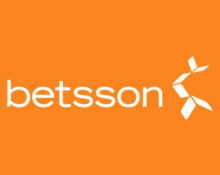 Join the after-party at Betsson and celebrate another week of its daily deals. 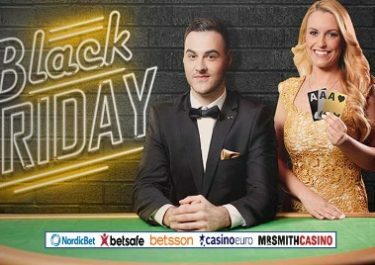 Players from Finland, Germany, Iceland, Netherlands, Norway, Poland, Sweden and Switzerland can look forward to enjoy days filled with Free Spins, Bonuses, Mission or Guaranteed Share Tournaments as well as a generous Cashback, all for just playing on some great slots. Heed the call! Join the Chibeasties 2 tournament and spin for your share. 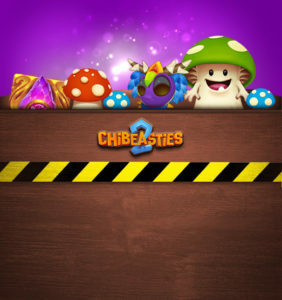 Enter the mystical Chibeasties2 world and this time you get to pick which creature will help you to chase features, unique wilds and coin wins. Play the new Yggdrasil slot with minimum €0.40 per spin and score the highest single coin win in a single spin to place in the TOP100 for your bonus prize. All prizes will be credited on Wednesday and need to be wagered 35x within three days, subject to the Betsson Bonus Terms and Conditions.